"Bali is approximately 8 degrees south of the equator. So you can expect a tropical, warm and humid climate all year around with two main distinctive seasons: Dry Season and Rainy Season. Bali's central mountains (volcanoes) include several peaks over 3,000 metres in elevation. Up here the temperatures are considerably cooler, and there is much more rainfall than in the coastal areas." 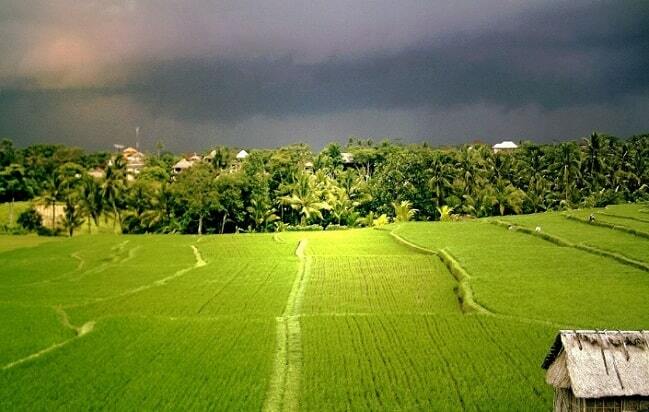 Bali has a tropical climate, and is located below the equator. Year round temperatures averaging 31 degrees Celsius. High humidity can be expected during the Wet Season between the months of October - April. The Dry Season is between the months of May - September. In this season Bali receives the most visitors and temperatures are if at all only a tiny bit higher than during the other months. 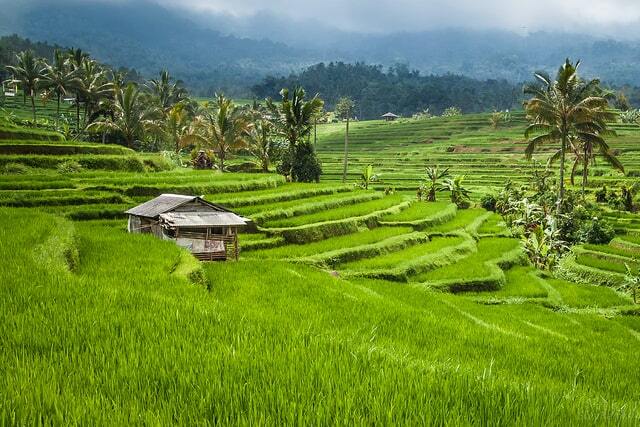 During Bali�s dry season one can still expect occasional rainfall though and sometimes even the locals are surprised how dry a rainy season can be and how rainy a dry season can be. During the Wet Season high humidity can be expected. The Wet Season is between the months of October - April. It brings daily rain and quiet overcast days with the most rain recorded between December - February. Then Bali becomes more quiet. There are not so many tourists. 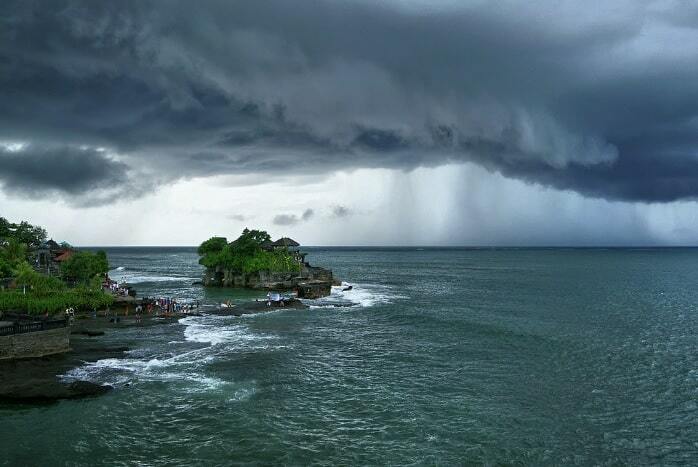 Bali�s central mountain area is typically cooler and also more rainy than the lower coastal areas. Especially at night temperatures can drop to 15 degrees in certain areas higher up near the volcanos. The southern peninsula Bukith has less rain than the rest of south of Bali (Kuta, Legian, Seminyak, Denpasar). Occasionally rainfall can also be expected during the dry season but usually at night or very early morning. June - August there is usually a very refreshing cool breeze all day long. The central mountain area is typically cooler than the lower coastal areas mainly especially at night. Bali is a fantastic island and it is known as the "Island of the Gods" to the natives. It is the most popular tourist attraction in Indonesia and is world famous for its marvellous temples, wonderful beaches, stunning landscape, palms groves and so on. You may go to Bali Bird Park, Bali Botanical Gardens, Elephant Cave to enjoy your leisure in full swing. The high temperatures combined with the high humidity is not easy for some, as also during the night the temperatures do not drop too much. At the coast this is not too bad because of the nice and fresh breeze from the sea. 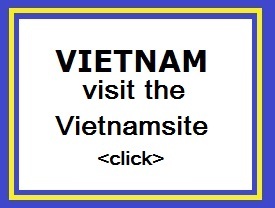 Most tourists enjoy air conditioned hotel rooms or at least use fans to cool down the rooms. Not considering any dress codes for classy restaurants or dinner parties we suggest loose summer clothes such as shorts, t-shirts, wide blouses and thin linen trousers. Men can get around with decent shorts and a shirt almost everywhere, even in the expensive clubs. Women in dresses have no problems anywhere but in the temples, where long sleaves and a sarong must be worn. In a way it is always summer on Bali�and yes�sun protection is a must if you are not used to the intense sun of the tropics.